OPEN HOUSE CANCELLED !!!! 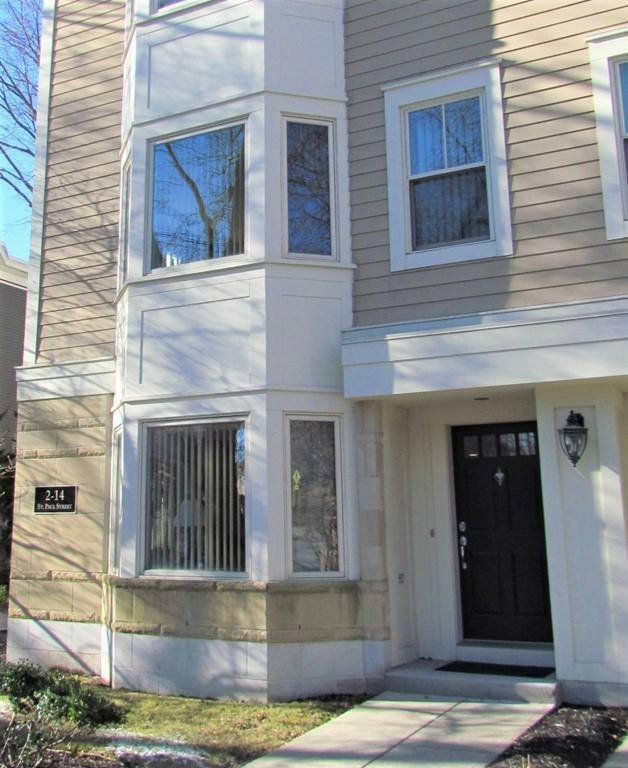 Beautiful, open floor plan townhouse condo in the heart of Brookline Village. Welcoming foyer greets you at your street level entrance just like a single family home. Stunning cherry cabinets, granite and stainless kitchen overlooking a sweet office area/flex space and a spacious dining room. Large living room has a gas fireplace and is spacious enough for a large gathering. Wide staircase takes you to a gracious second level that includes a large master suite, laundry and a sizable 2nd bedroom and beautiful bath. 2 parking spaces, extra storage and a location that can't be beat with access to public transportation, shopping and restaurants!